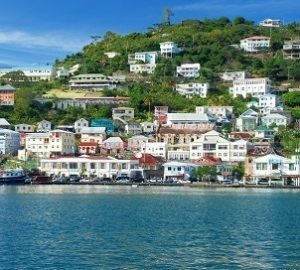 Antigua is to set to add to its successful citizenship by investment programme by launching a permanent residency scheme although no details have been released as yet. 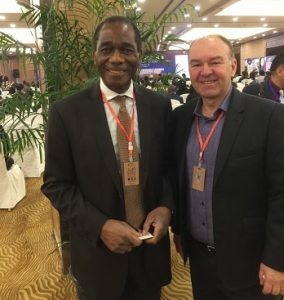 La Vida CEO Paul Williams met with the head of the Citizenship Investment Unit for Antigua and Barbuda, Chisanga Chekwe at the 7th Industry Elite Convention in Shanghai where Mr Chekwe outlined the key features of the citizenship investment programme. 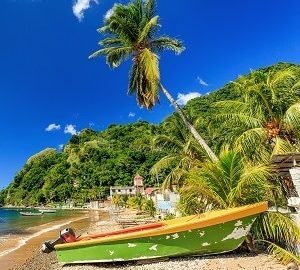 Antigua has very strict due diligence laws that ensures the integrity of the Antigua passport. He revealed that while it should take around 90 days to complete an application in practice the processing time is between 30 and 60 days. Antigua and Barbuda offers the benefit of no taxation and citizenship for life for applicants. The main country of origin for applicants remains China followed then by Lebanon and Syria with a wide spread of countries in the Middle East, Asia and Africa beyond this. The Antigua programme also allows for the adding of family members at a later date. For example should the applicant marry and later wish to add a spouse, children and parents. Further fees are payable for each applicant. Please register here to receive further details from La Vida once the permanent residency programme is launched.